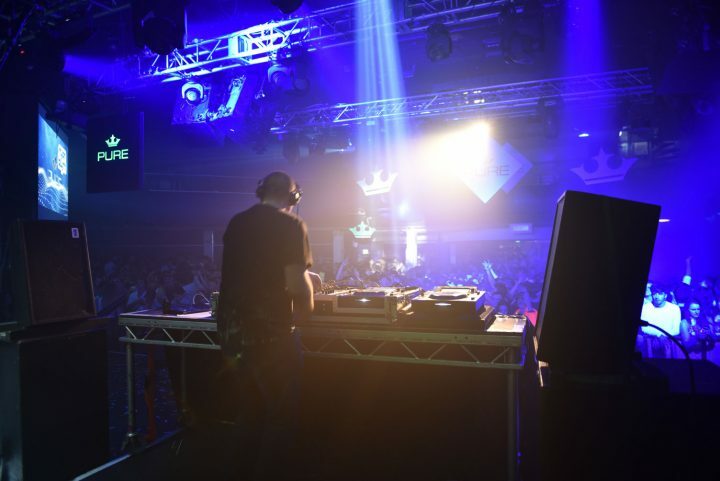 PURE MUSIC has a 25 year old history of being at the forefront of UK rave culture. Look out for the many events we have got coming up during from now until the end of 2017. This includes our Garage Reloaded Tour – also watch out for Pure Grime, Pure House & Pure House & Garage nights at a club near you. PURE MUSIC has a 25 year old history of being at the forefront of UK rave culture. In that time, together with its sister brands PURE MUSIC has collected over 50 gold and platinum discs and been the soundtrack of millions of dance music fans. It is a brand steeped in British rave history and one, which inspired many of today’s superstar djs.